Compartmentalization lets you keep separate areas of your life separate – and avoid fallout from ideological clashes or failing relationships. 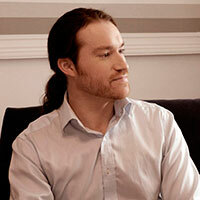 As you become more active socially, some things get hairier. You meet more and different kinds of people. You start to run in some very different circles. And eventually you end up with friends and connections who are completely incompatible with one another. The broader and more diverse the people in your life become, the more you need to take care who you introduce to whom. Further, the more integrated your various circles and lifestyles are, the easier it is for problems in one to snake their way into others. To fend off mismatches and problems bleeding from one area into another, you use lifestyle compartmentalization. 1. Who Needs to Compartmentalize? 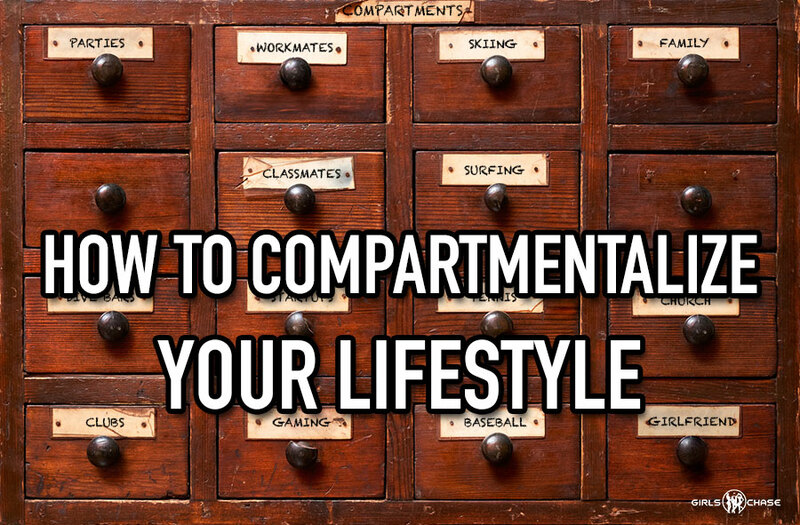 The ability to compartmentalize your lifestyle is a handy one to have. It lets you prevent mismatched acquaintances clashing. It lets you avoid friends wanting you to choose themselves or others. It keeps you out of scenarios where your girlfriends judge your buddies and try to get you to stop hanging out with them. It's easy to compartmentalize your lifestyle, yet it's something not a lot of people do. It feels good to introduce people we like to other people we like. It's lazier too - rather than do one thing and talk about certain topics with your buddy Eric, and do another thing and talk about other topics with your buddy Kevin, and do yet another thing and talk about still more/different topics with Kate, the girl you've been seeing for a couple months, why not invite them all to hang out together and do one thing, and talk about the same things with them all? Yet failure to compartmentalize your life leads to a more limited life - because when those different people from different walks clash, they tend to decide a.) maybe they didn't know you as well as they thought, if you have this type of friend, and b.) you're going to have to decide who you really want to be with: themselves, or those other folks?